02. 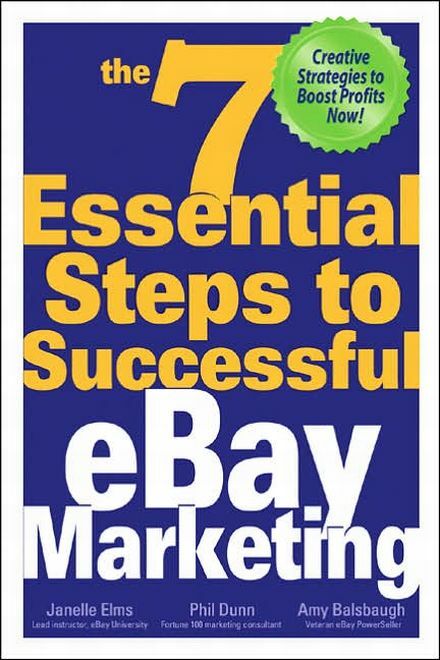 Use eBay and other resources to increase sales. 03. Learn critical presentation and visual techniques. 04. Learn effective copywriting techniques. 05. Learn extra-mile salesmanship for high-profit sales. 06. Learn customer satisfaction and retention skills. 07. Take it to the next level.